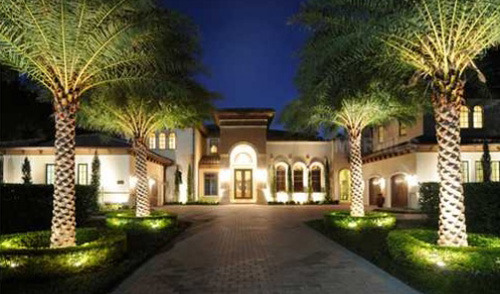 Here you can find Bay Hill Homes For Sale Orlando FL. 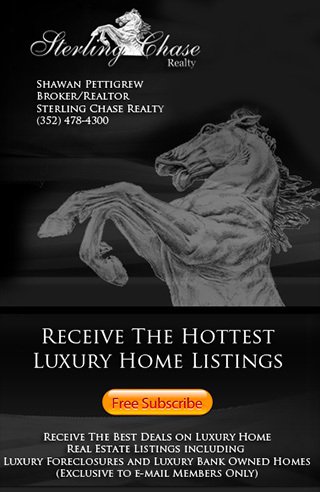 Search Bay Hill Real Estate Listings, Bay Hill Golf Course Homes, Bay Hill Golf Community, Bay Hill Foreclosures, Bay Hill Short Sales, Bay Hill Orlando, Bank Owned Homes & more! Bay Hill is a world famous residential golf community located in Orlando and is well known for the golf club bearing Arnold Palmer’s name. The Bay Hill golf club offers a private golf course, recreational facilities, full service salon and spa, and premier dining at three restaurants. The Arnold Palmer Invitational, a PGA tournament is hosted here as well. The Champion, Challenger and Charger links feature 27 holes of tour championship golf, a challenging though fair test for both professionals and amateurs alike. Bay Hill is only minutes from Disney World and near all of the major theme parks in the Orlando area. Bay Hill is situated on the shores of Lake Tibet, which is connected to the entire Butler Chain of Lakes and makes Bay Hill a boater's dream. Bay Hill in Orlando is great places to live and the world class Arnold Palmer’s Bay Hill Club gives you a 5 star resort in your backyard.